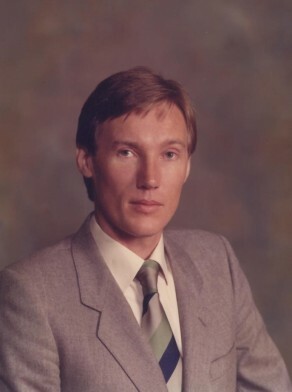 Steve McGoldrick was Alderman for Flinders Ward, 17 September 1977 to 13 April 1984. He was a member of the Community Services Committee and the City Health Committee in 1978 and the City Planning Committee in 1979 and 1982-84. He belonged to the Finance Committee, 1980-81 and the Building and Development Committee, 1982-84. McGoldrick was a member of the Australian Labor Party.